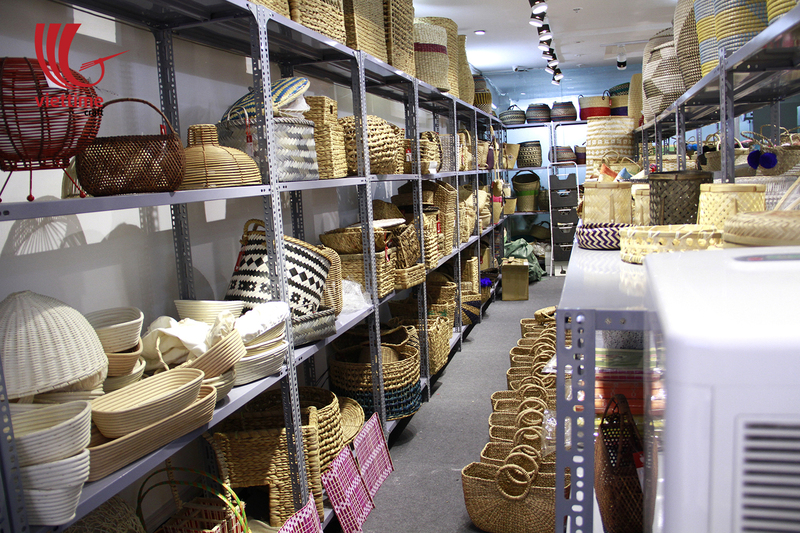 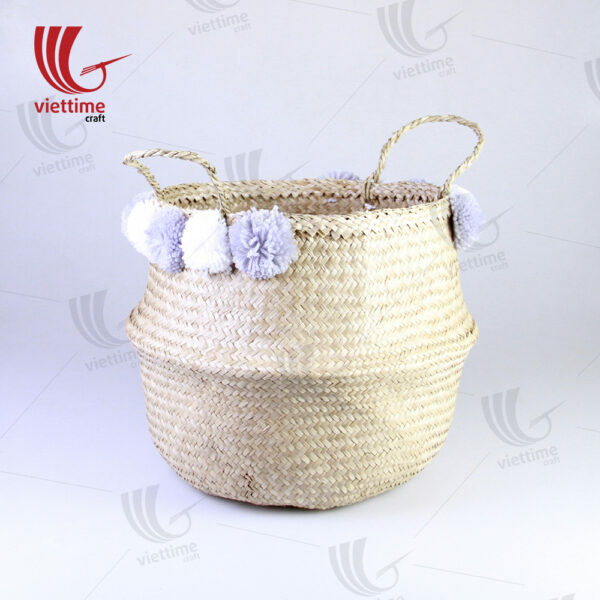 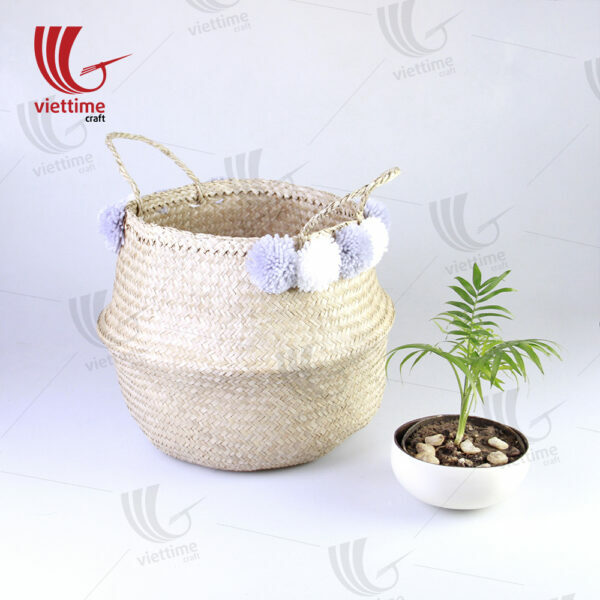 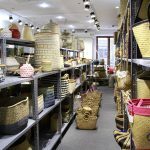 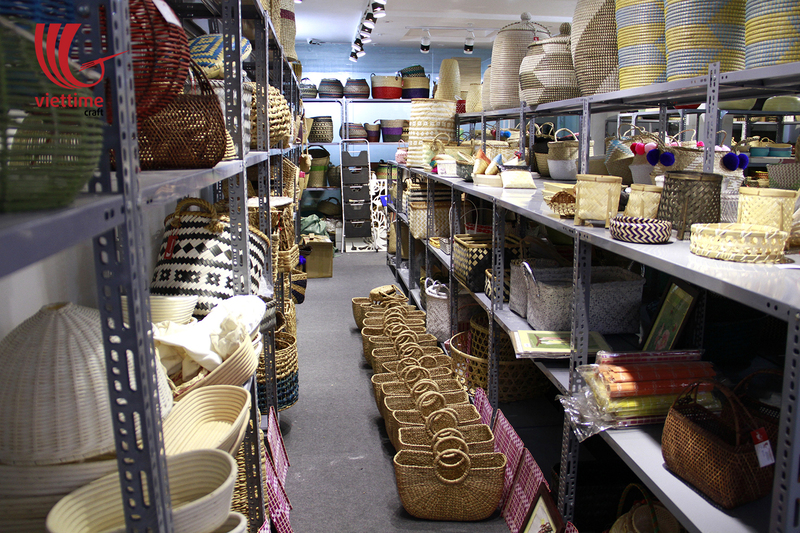 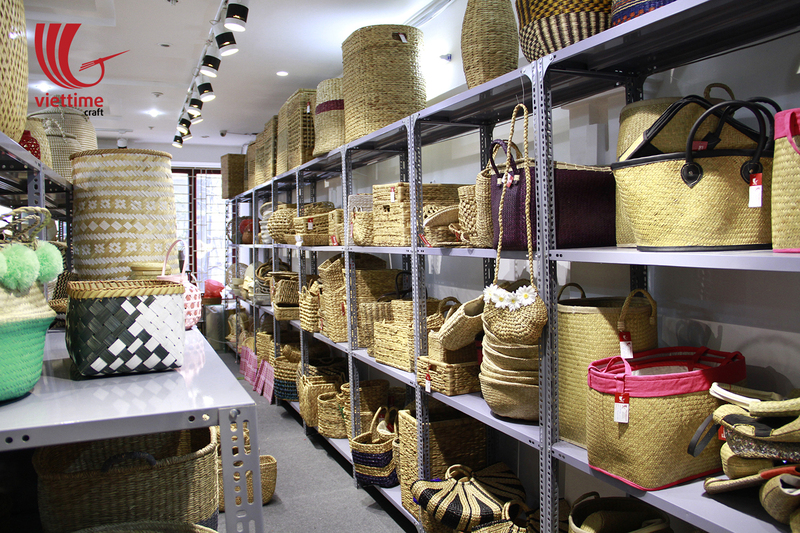 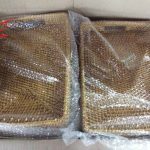 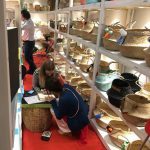 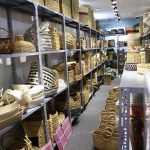 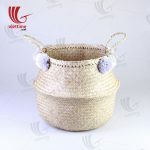 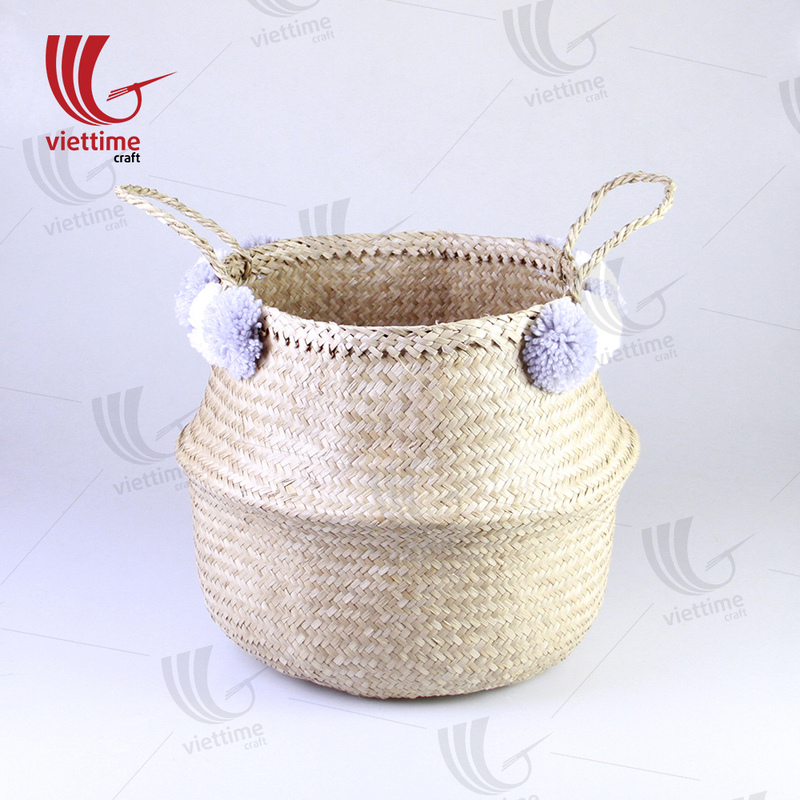 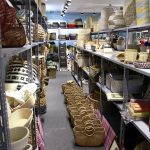 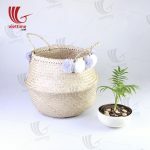 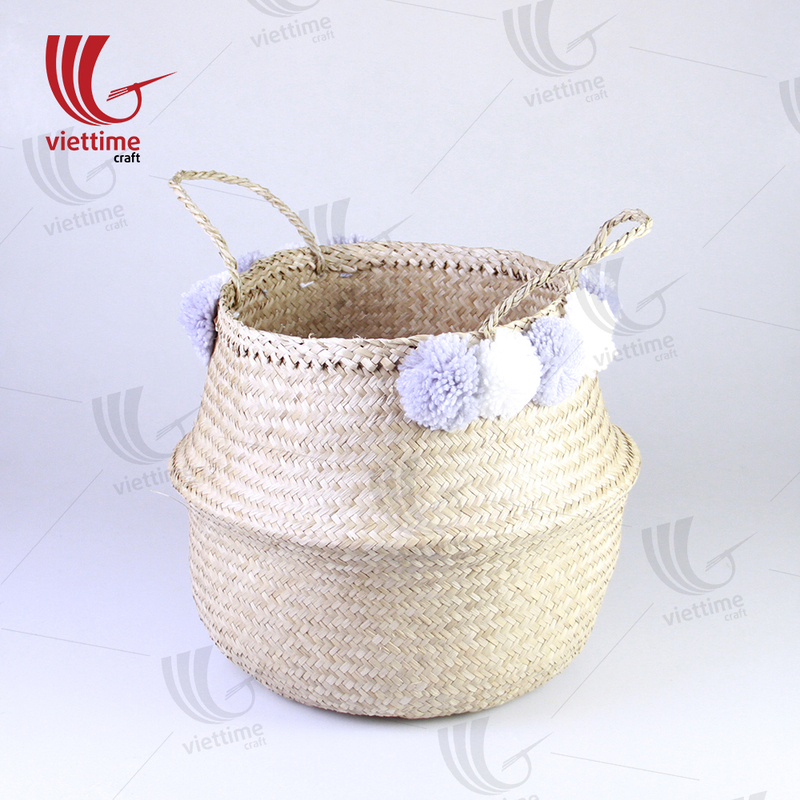 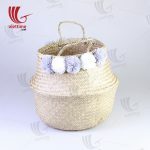 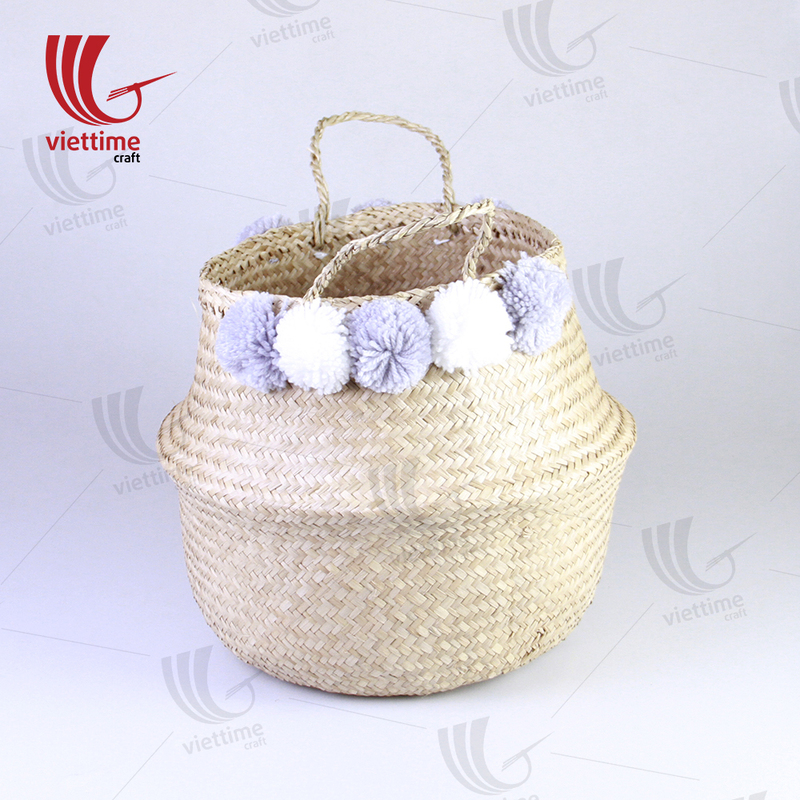 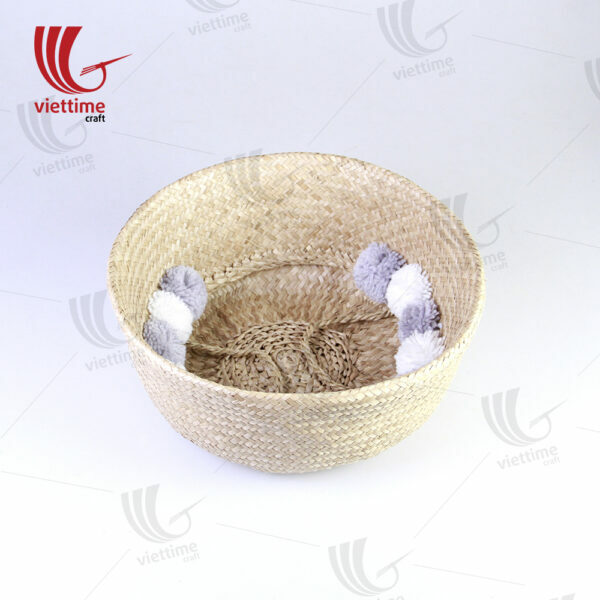 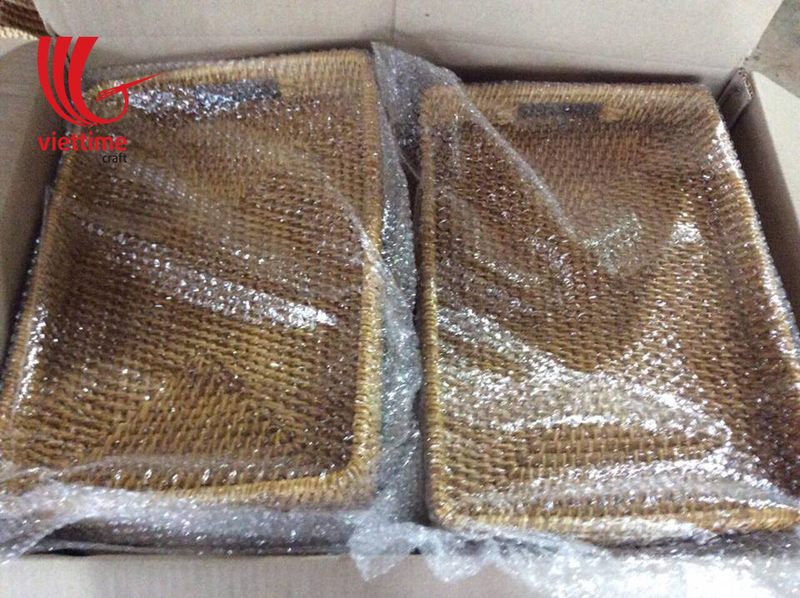 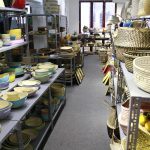 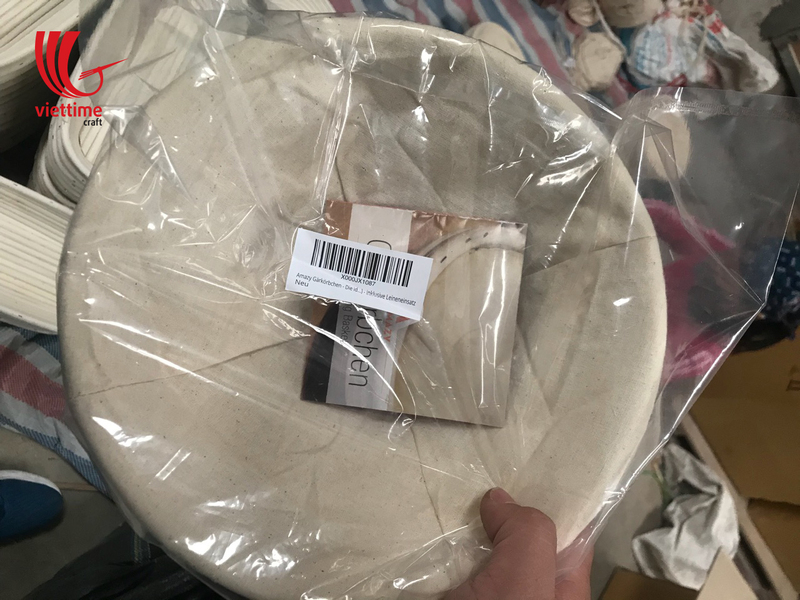 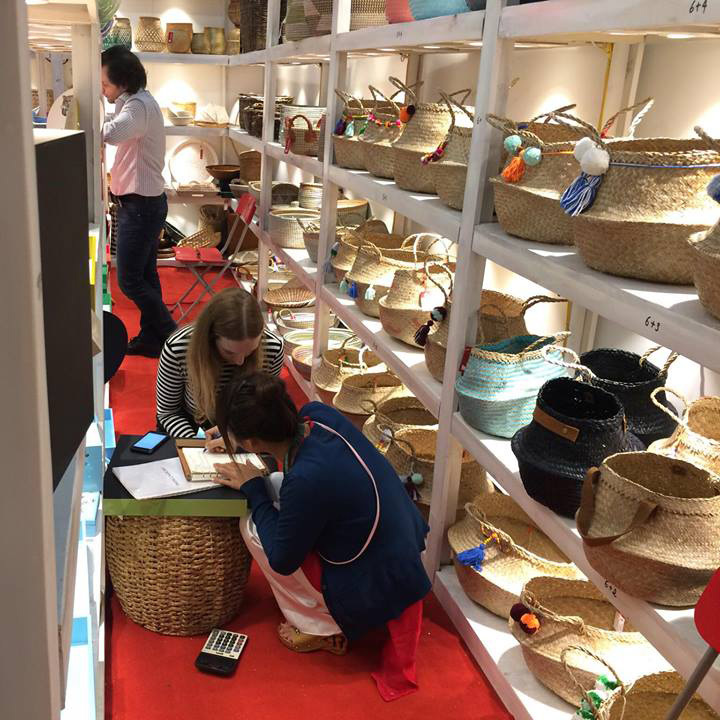 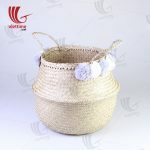 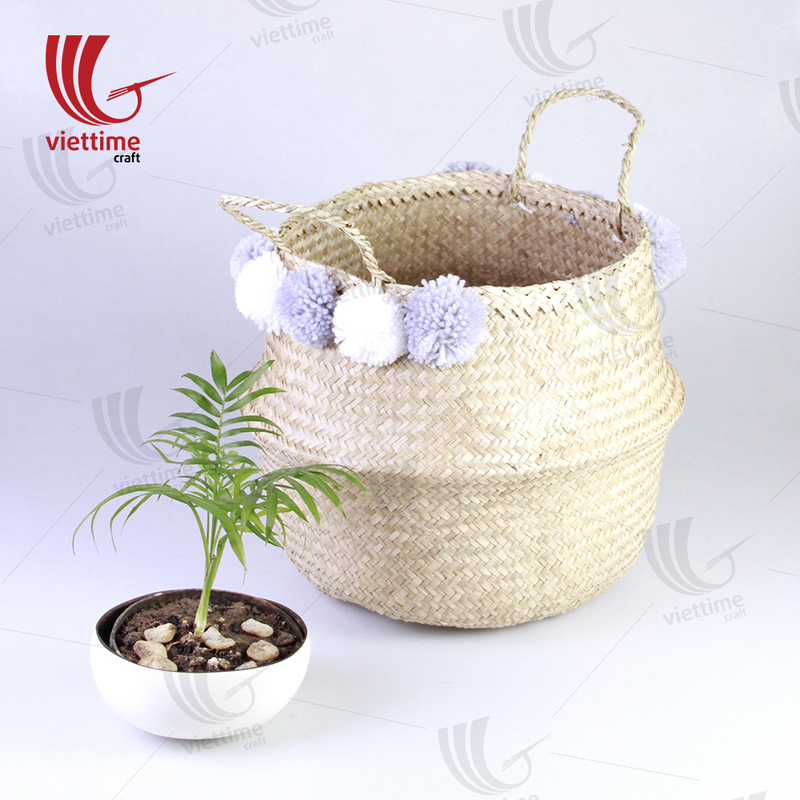 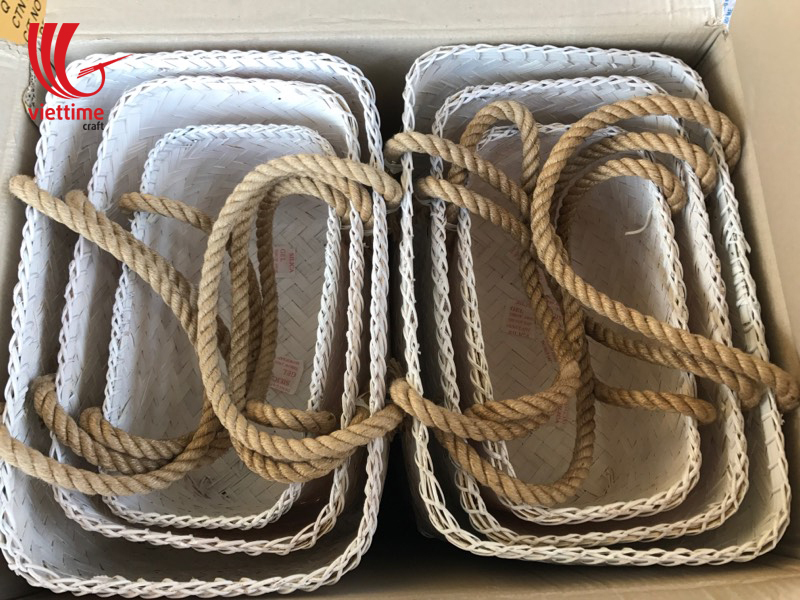 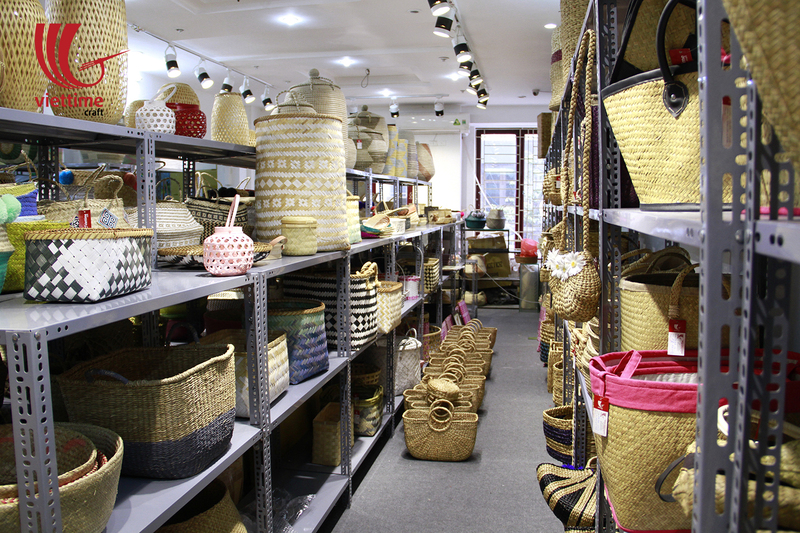 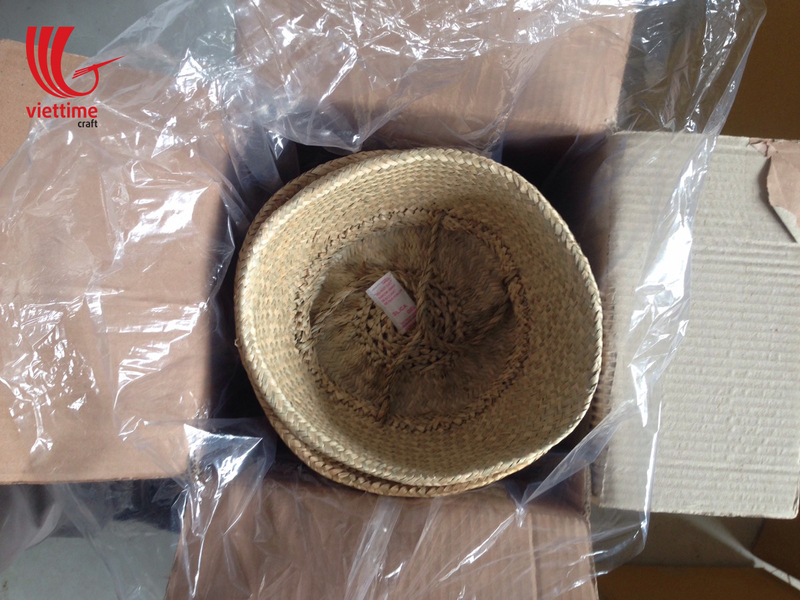 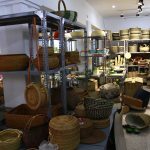 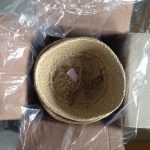 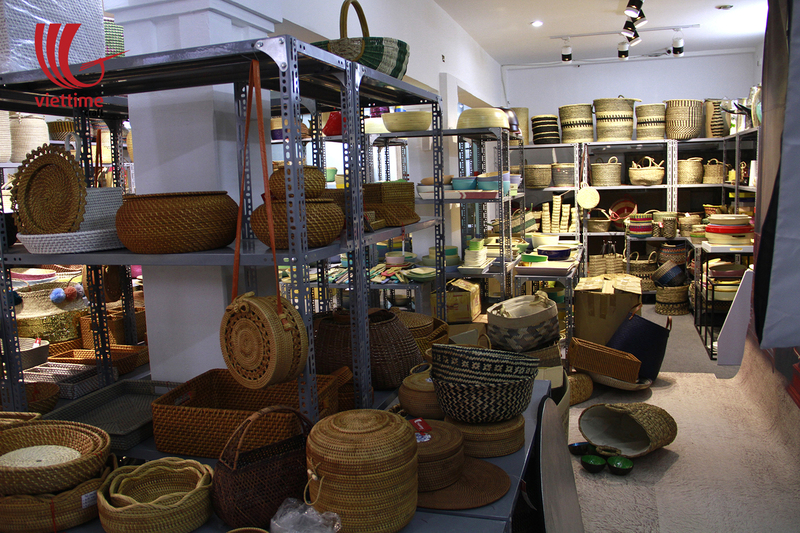 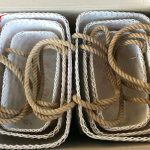 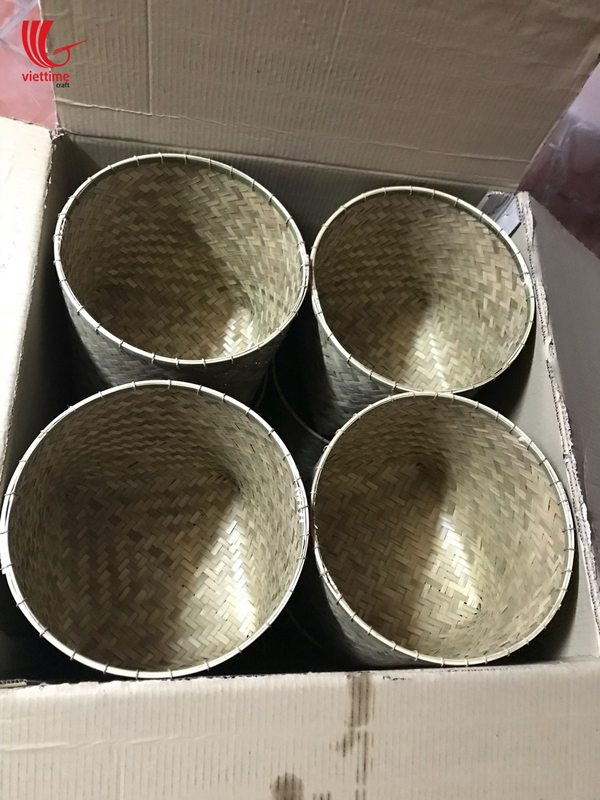 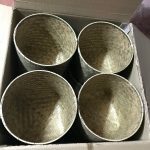 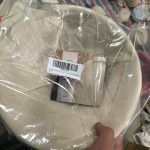 A relative of Belly Basket and the most famous of them is Natural Belly Seagrass Basket With 10 Pompom. 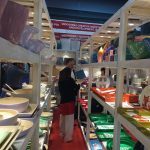 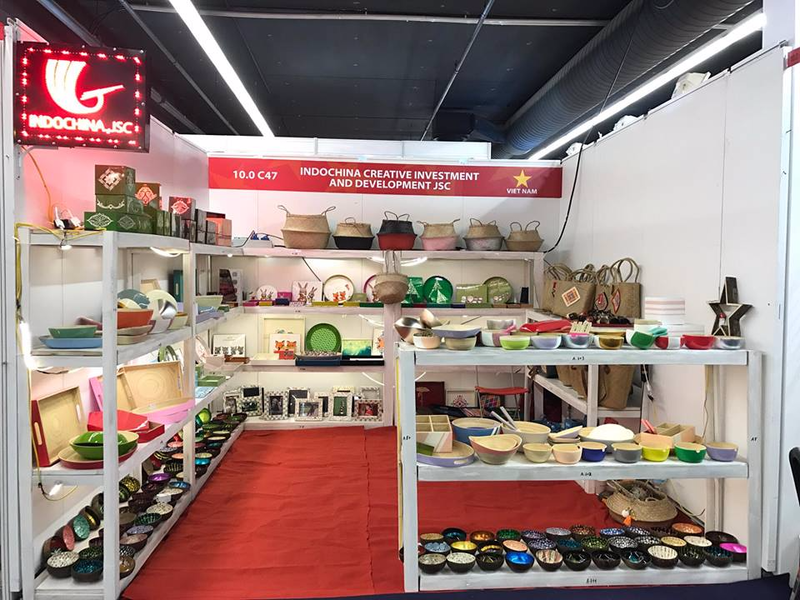 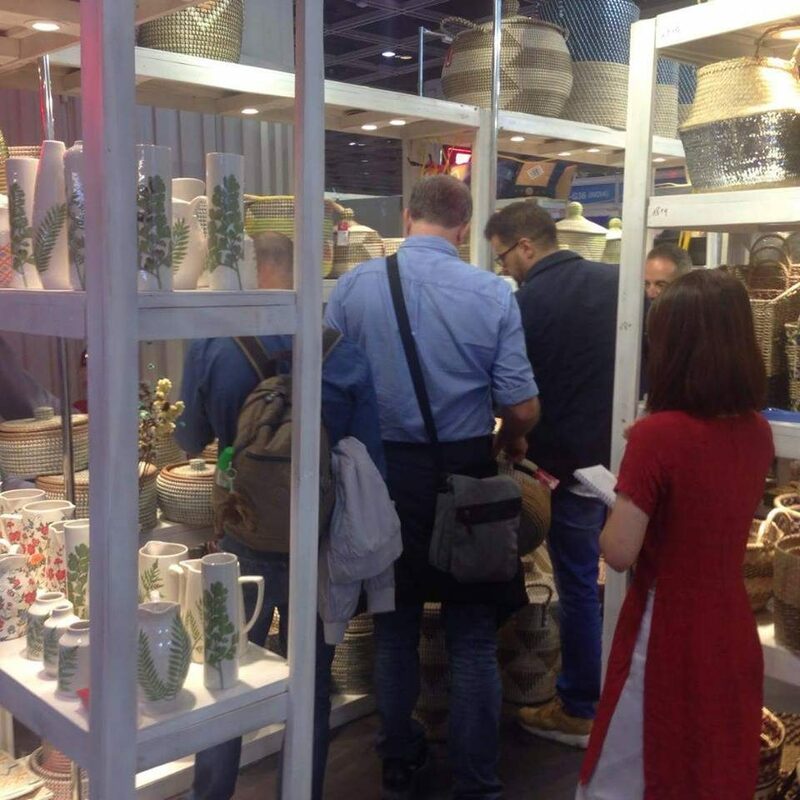 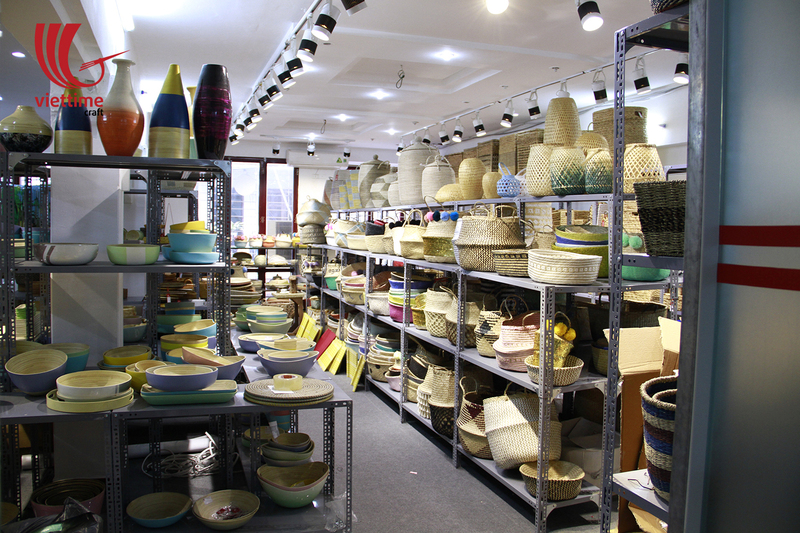 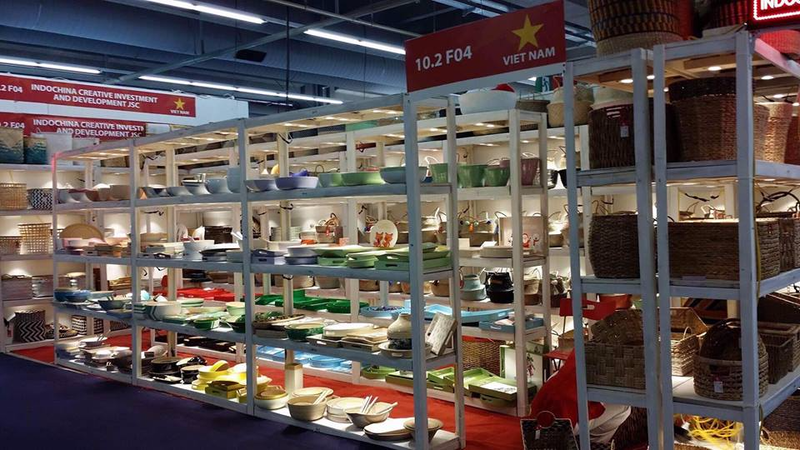 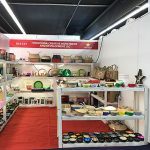 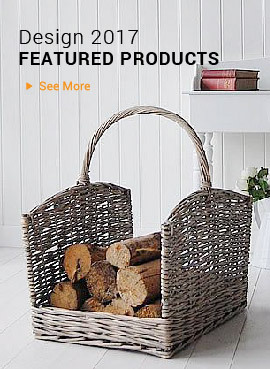 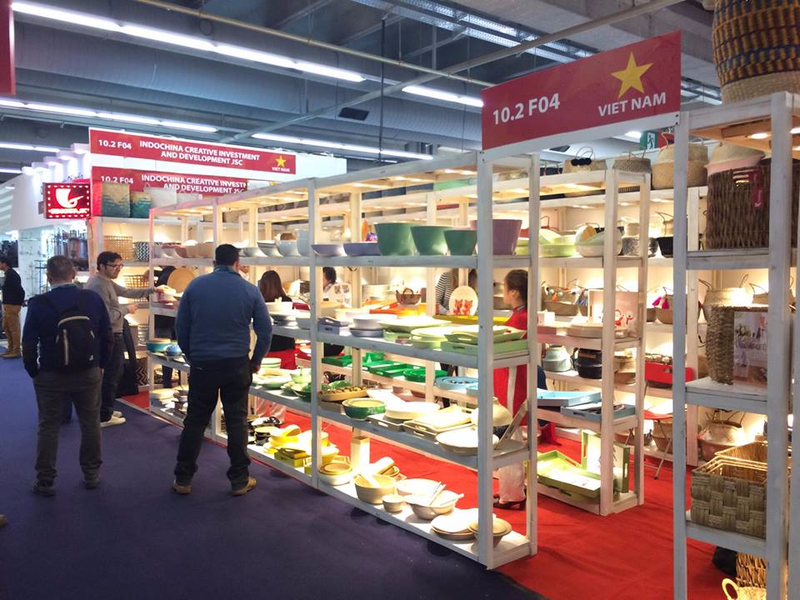 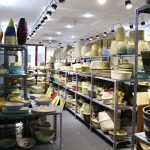 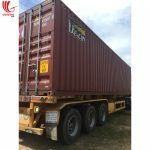 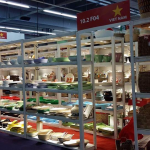 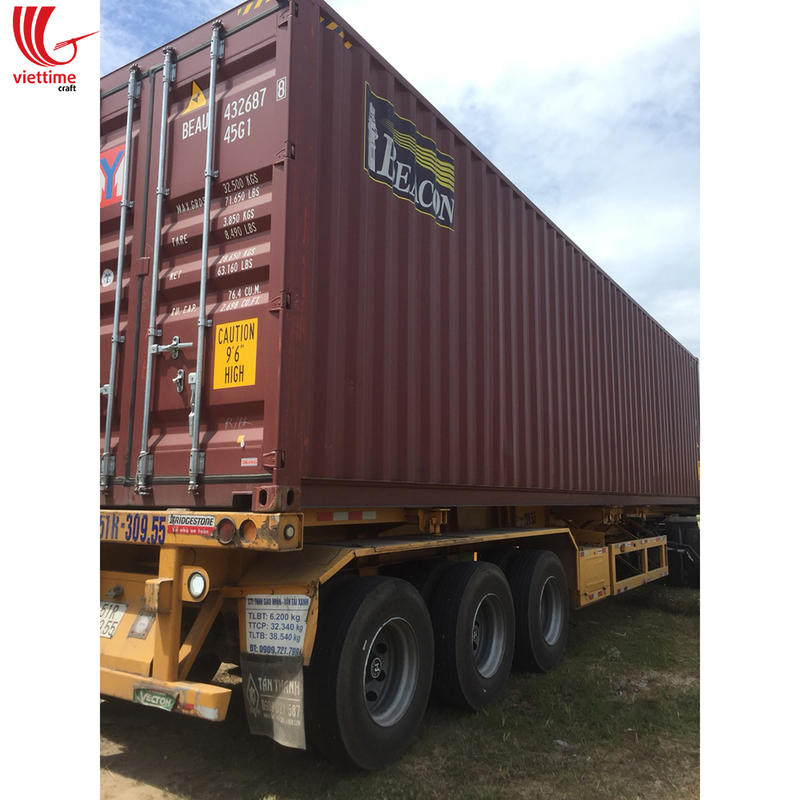 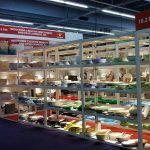 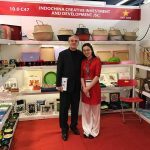 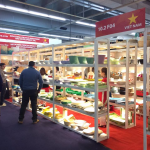 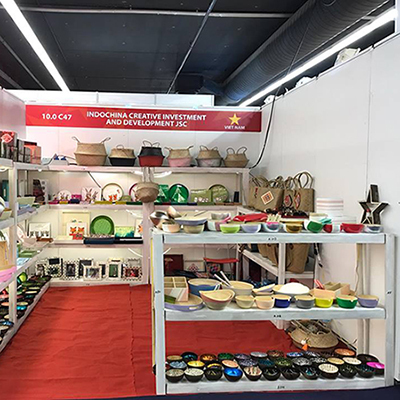 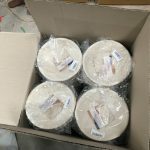 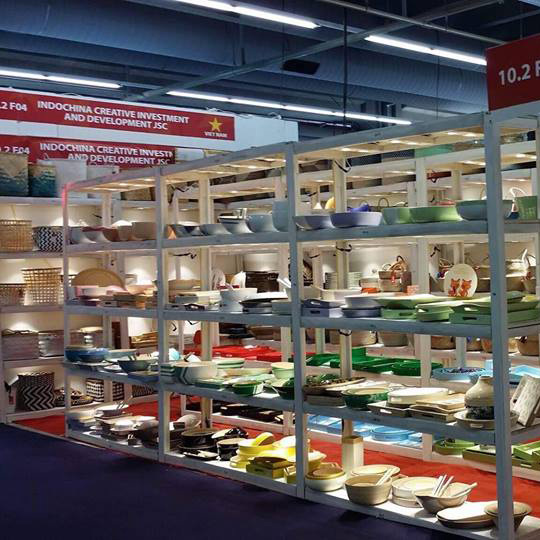 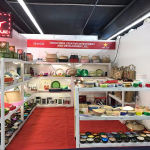 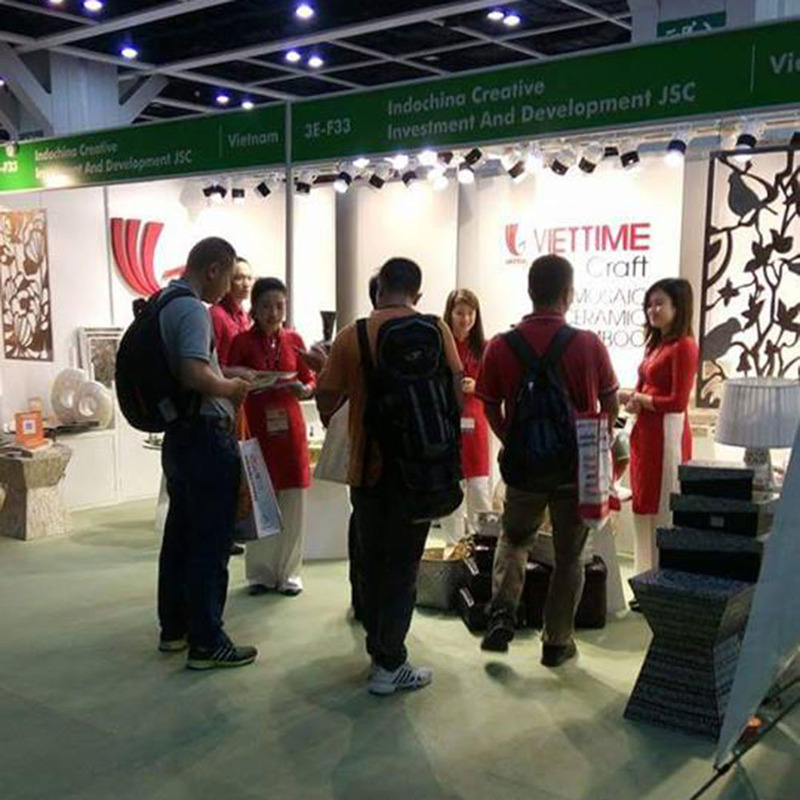 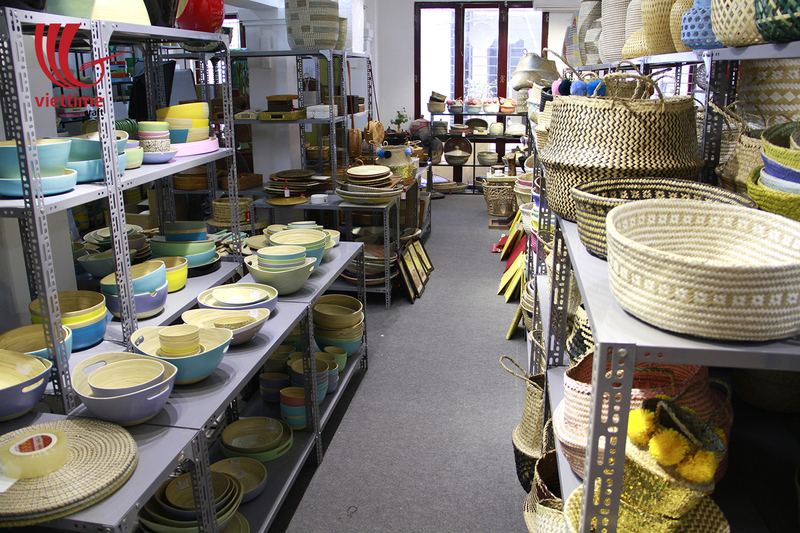 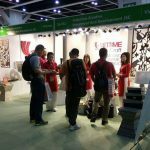 In Viettime Craft, we create product by love and trust of our customer to have the best quality. 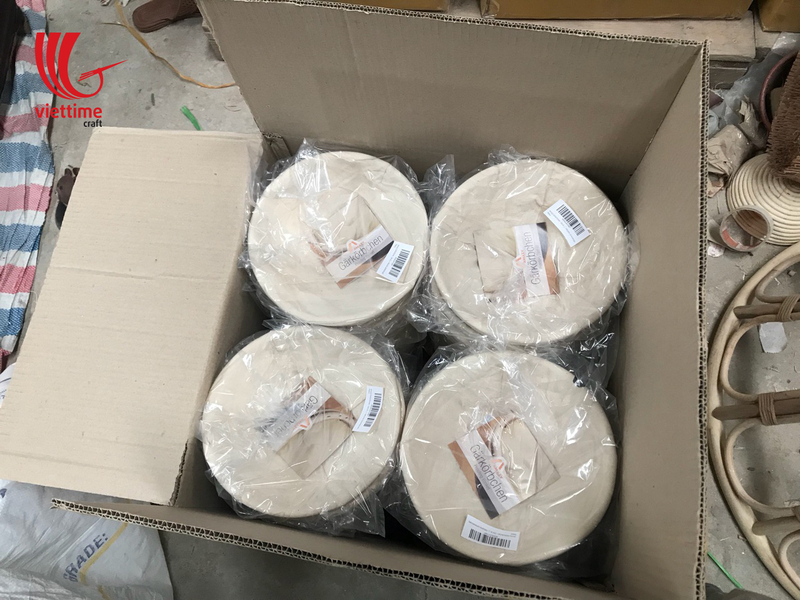 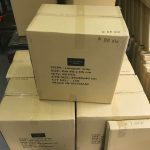 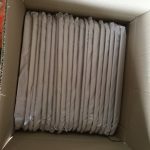 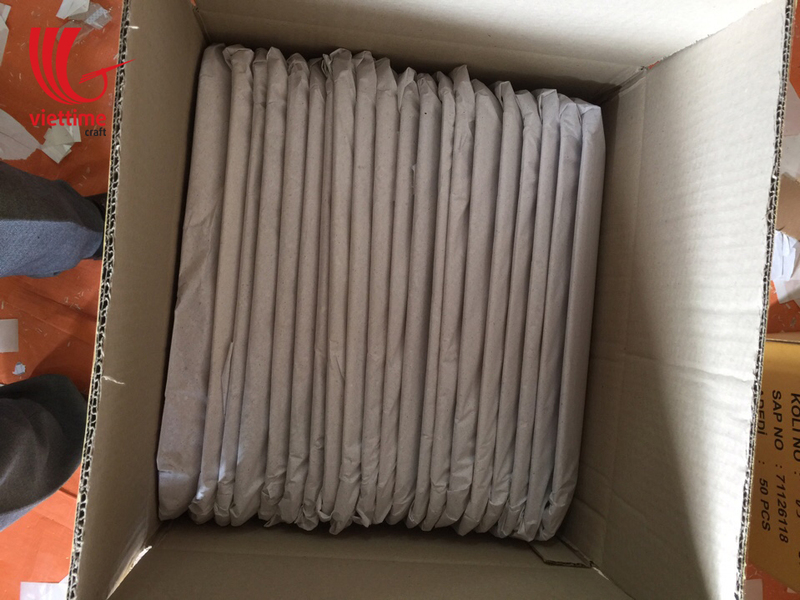 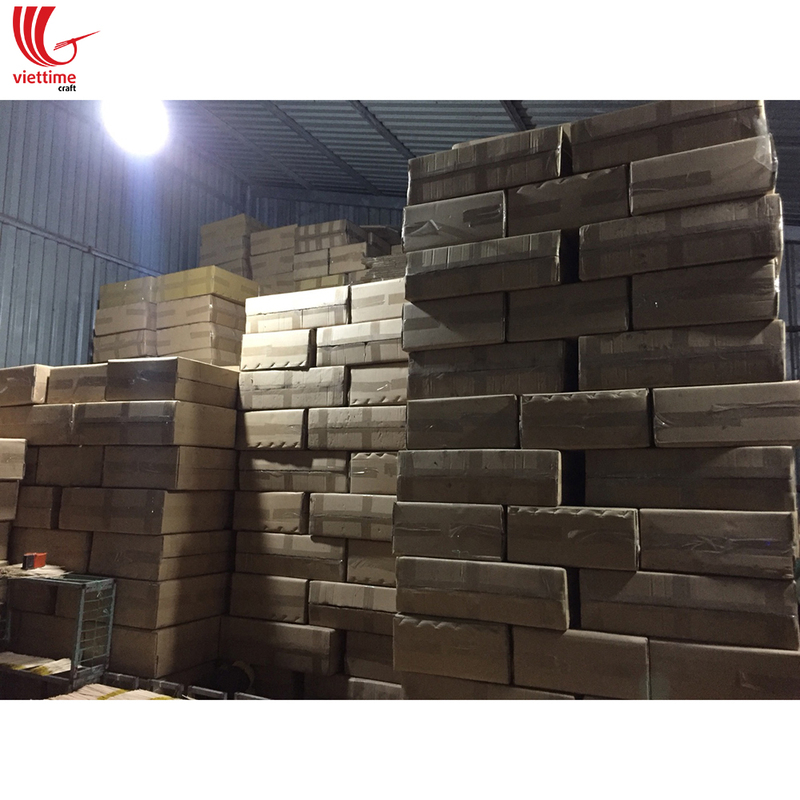 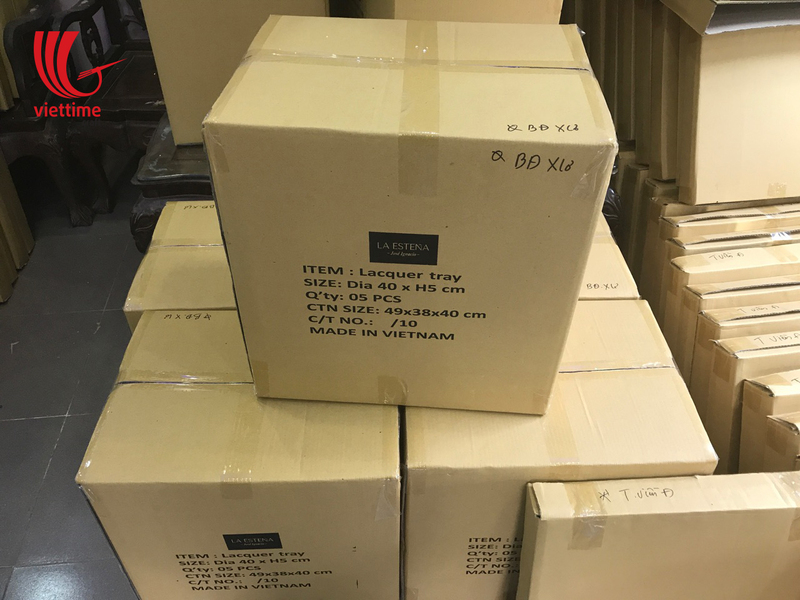 High quality product with good price for me to import in to Hong Kong.